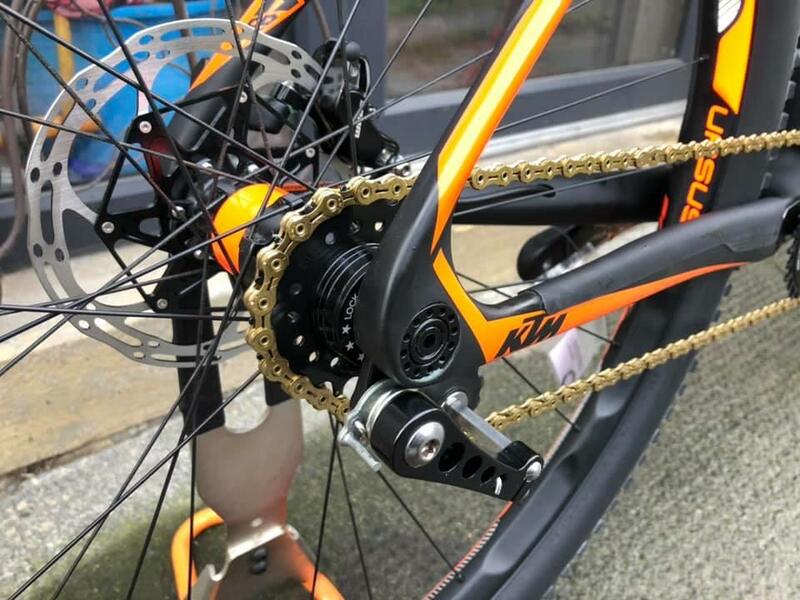 Established in 2016, Paceline Cycles has been a dealer of KTM for a few years now and have recently began to take stock of newer Ursus and Puky products thanks to a great relationship with Fli. 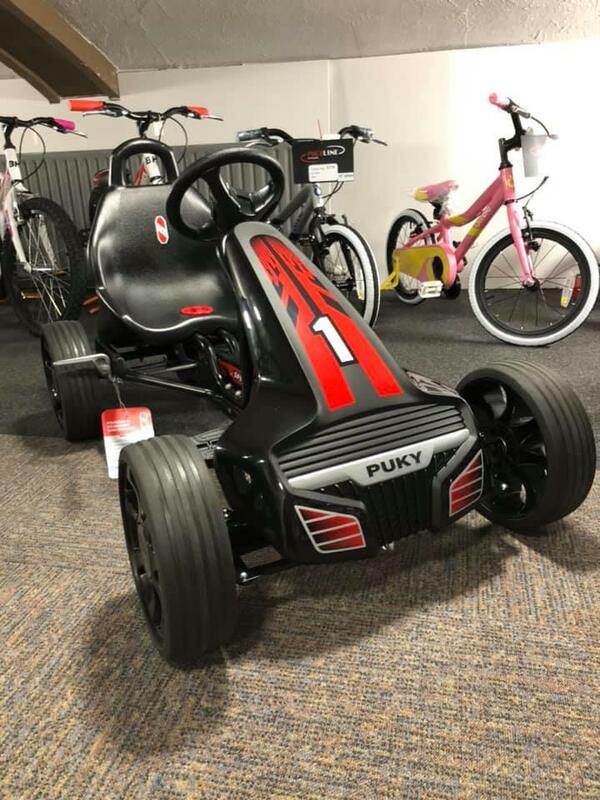 Based in Keighley they have grown to be one of the Aire Valleys largest bespoke cycling shops stocking a wide range of Ebikes and push bikes and now Puky products. Recently one of our sales reps went to visit the guys and with him dropped off the shops new toy- the Puky F550. This along with all other Puky products are available to order in store. 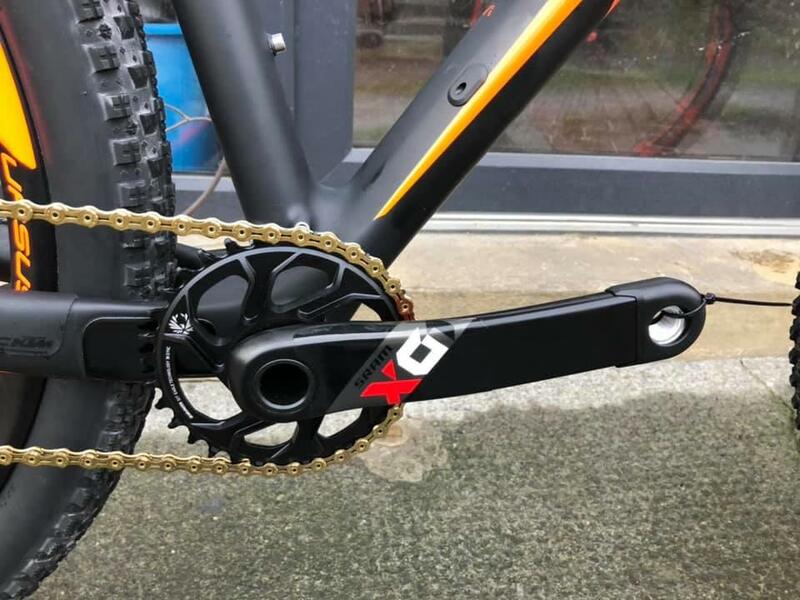 But the real reason why Paceline Cycles is the featured dealer this month is thanks to one of their most recent builds. 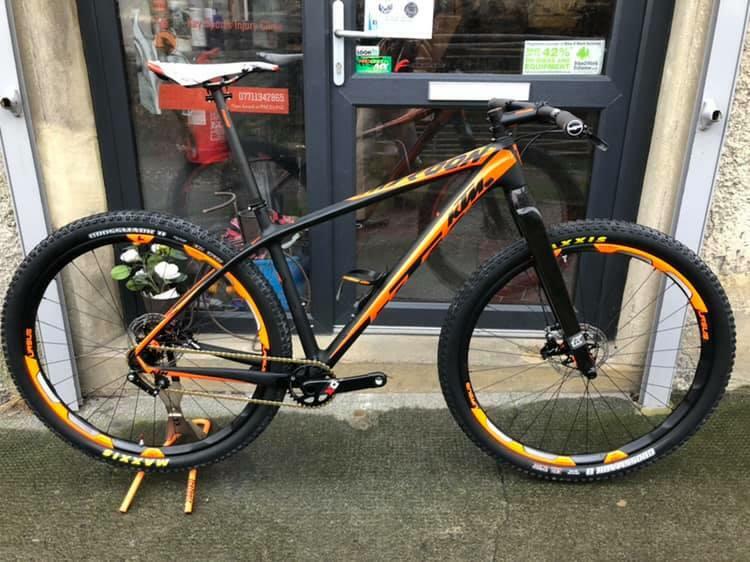 This single speed beast is compiled of a KTM Myroon Sonic Frame, Maxlight Rigid fork and Ursus Carbon Kodiak Wheels. 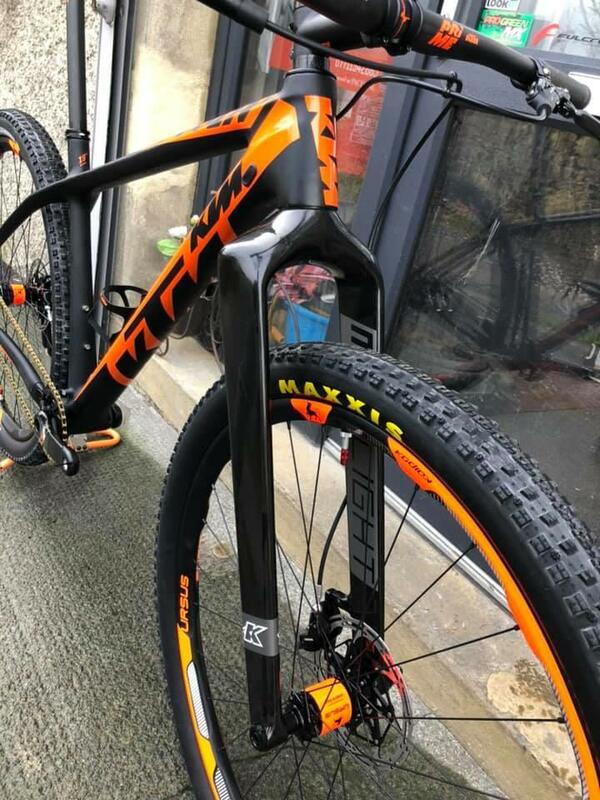 To go with this superlight base the bike is kitted out with Sram guide ultimate brakes, Sram X01 chainset, KTM Prime carbon bars, post and stem, Maxxis crossmark 2 set up tubeless, KMC SL gold chain, Prologo saddle and Hope grips. 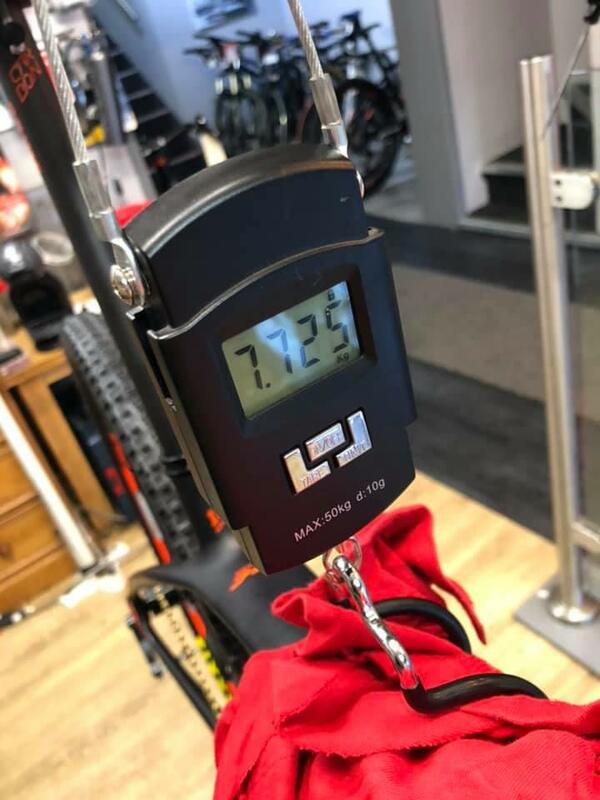 This absolute beauty comes in at a mere 7.725kg and if you don't believe us then check out the photos for yourself bellow. 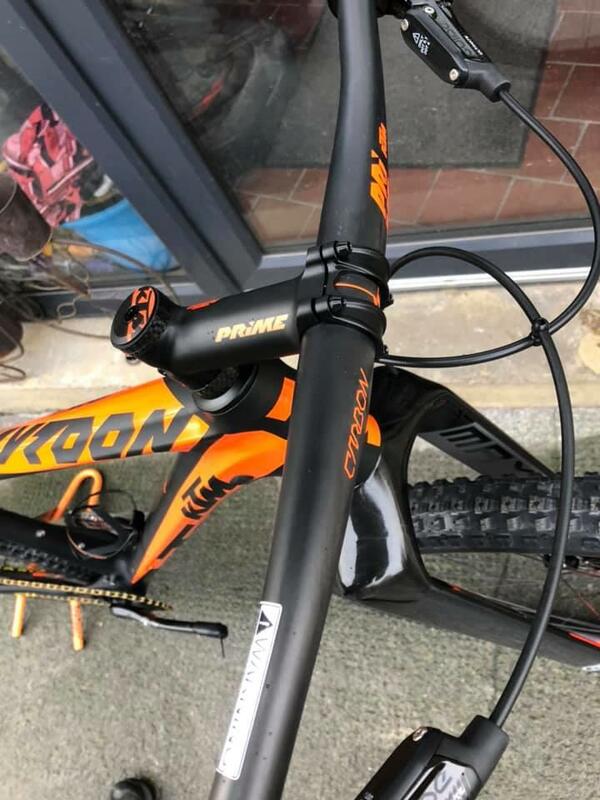 We're very excited about seeing this bike out in the woods sometime soon and if you want to keep up with other builds the guys at Paceline have lined up be sure to follow them on instagram and give them a like on facebook. And whilst you're there give us a like too.